The annual mandatory clinic will be held this year on 11 and 12 March 2017. 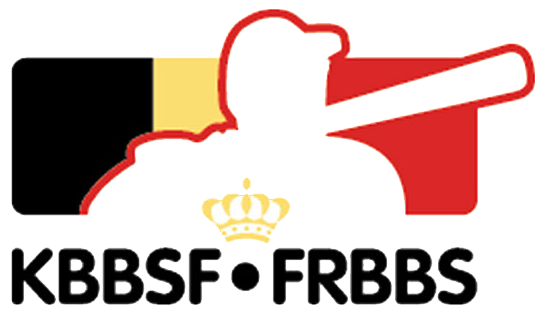 The federal umpires are expected on Saturday March 11 at 9:45 am. Their clinic will end on Sunday March 12th after lunch. 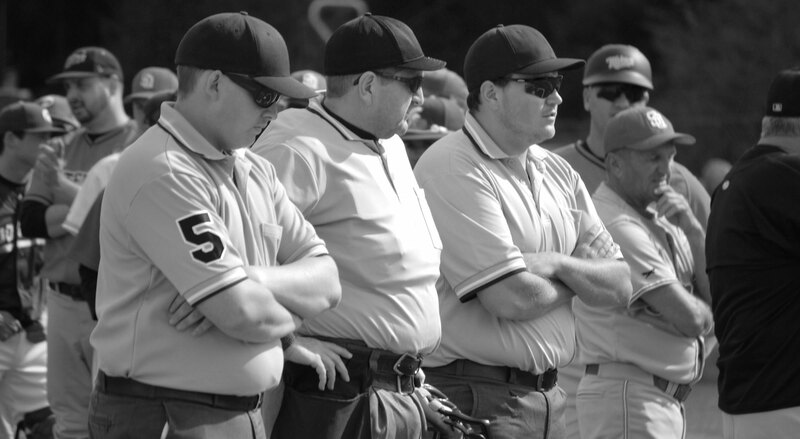 Theory and practical lessons are provided for both baseball and softball umpires. The federal scorers are expected on Saturday March 11 at 9:45 am. Their clinic ends on Saturday evening after dinner. For both umpires and scorers there is a fun evening activity planned to do with the whole group. Therefore please bring your sturdy shoes and a warm coat along.